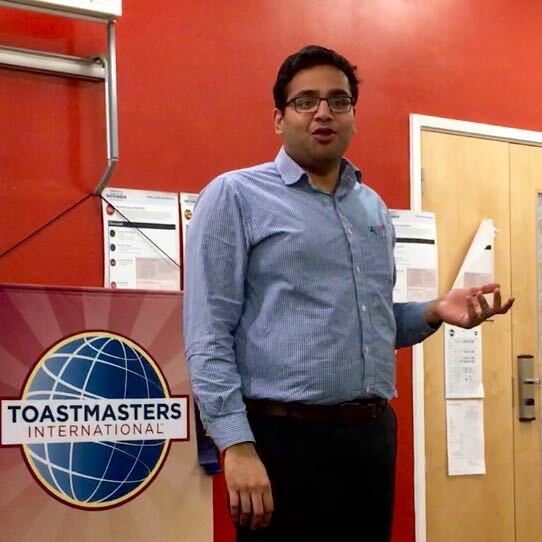 Today’s meeting was led by our Toastmaster for the evening, Murali. Oliver delivered his final speech at Hull Speakers, a thought provoking view of how social media has changed our lives in positive ways and in negative ways. Steve challenged us to consider how we can improve our health – from a holistic point of view- looking at the mental, physical, emotional aspects as well as diet and exercise. 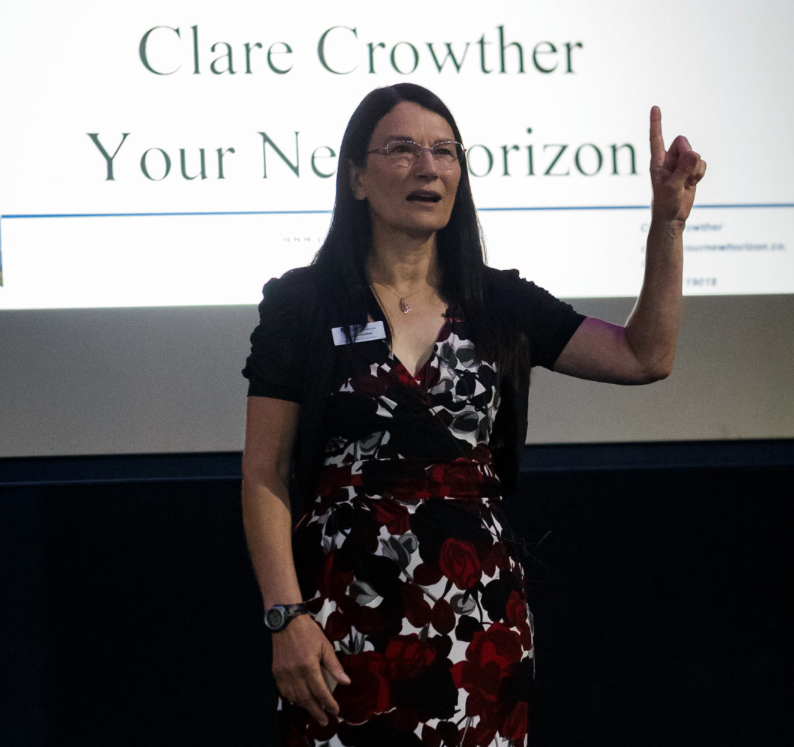 Clare delivered a speech on leadership vehicles – what kind of a leader are you ? Do you support others? Like an ambulance? Do you clear problems like a snow plough ? Do you lean on your expertise that can’t be seen superficially like a submarine? Really fascinating insights on how different types of leadership work and how we can align ourselves to a ‘vehicle’ ! Following the evaluations, our table topics session, led by Paul, was about how technology has influenced our lives ! Contestants were challenged to talk about how technology has changed various aspects of the world – for better, or in some cases for worse! Ben called on his experiences of running a successful organic farm. Ben explained that he tries to keep oil products out of the process and demonstrated a tool that can plant multiple seeds in one go without any fuel. Nick talked about how the younger generation rely on their phones when he addressed the topic of whether younger people could manage without technology. Alison talked about her journey from smartphone sceptic to having to join ‘iPhone anonymous’ to help her get her over her iPhone addiction! Clare talked about how education has changed through technology. Clare looked at the pros and cons, from acetates to overhead projectors, and death by PowerPoint! Lincoln outlined the developments in diabetes medication over the year but cautioned that over reliance on this means that we leave ourselves vulnerable if technology doesn’t work 100% of the time. Rebecca talked about how wonderful her life would be with a jet pack! Commuting, doing the school run, travelling….even coming into toastmasters! Oliver painted a world of driverless cars and technology, reducing the time and effort for us – but reminded us that there is always the thrill associated with being behind the wheel of a car! Robert delivered a philosophical view on travelling into space, when we travel are we travelling distance? Or are we travelling time? And if we save time travelling- then what are we doing with that time? Is it value adding? Murali talked about the perils of word processing and the hours of wasted time formatting a report to make it perfect- it’s easier to stick with a type writer! The aim of Table Topics is to talk on an unprompted subject for up to two minutes, until the red card is shown, in this high quality session with lots of contestants clocked up the red card – well done! And well done to the topicsmaster for a great topic! Tabletopics winners, Lincoln and Robert. ⟵Double Winners: Alison and Lincoln.